White Pines Lake is situated off the Ebbetts Pass stretch of Highway 4, near Arnold. 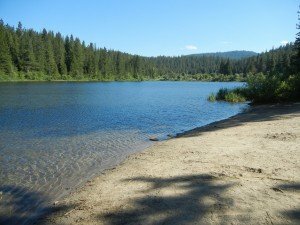 It’s quite a little gem of a lake, offering fishing, swimming and picnicking to visitors while maintaining the serenity of the location by forbidding motorboats and the like. For those of you with fishing on the mind, White Pines Lake is well stocked with Trout, some Bass and Catfish. 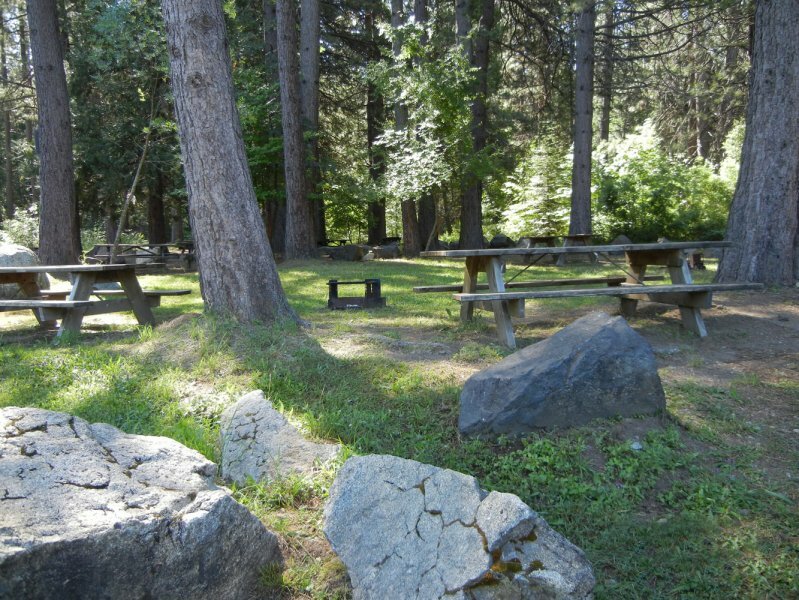 The lake is private and, while overnight camping is not allowed, there’s a beautiful picnic area (White Pines #3 — for proof of its beauty, see the gallery below) a swim area, and all can fish. 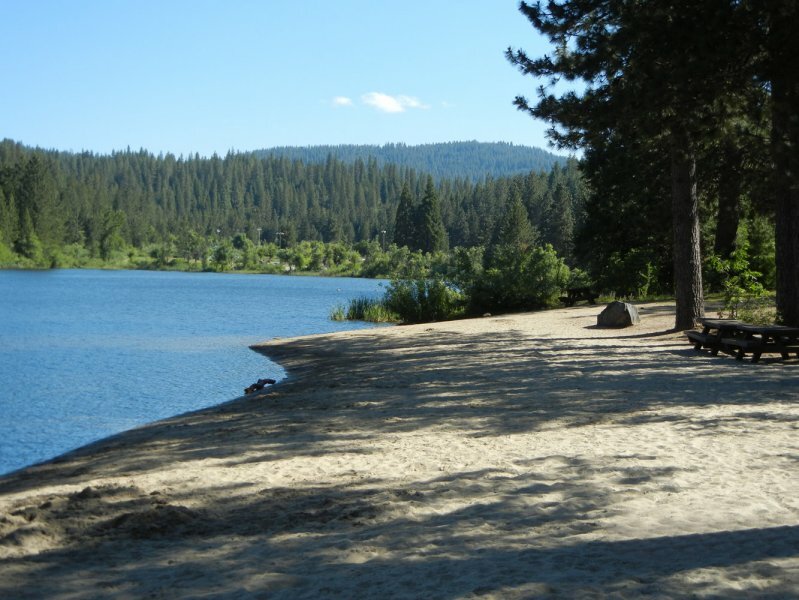 A little piece, a little quiet, a little fishing, a picnic in the redwoods and just a fifteen minute drive from downtown Murphys… add it to the list of day-trip mini-vacations.